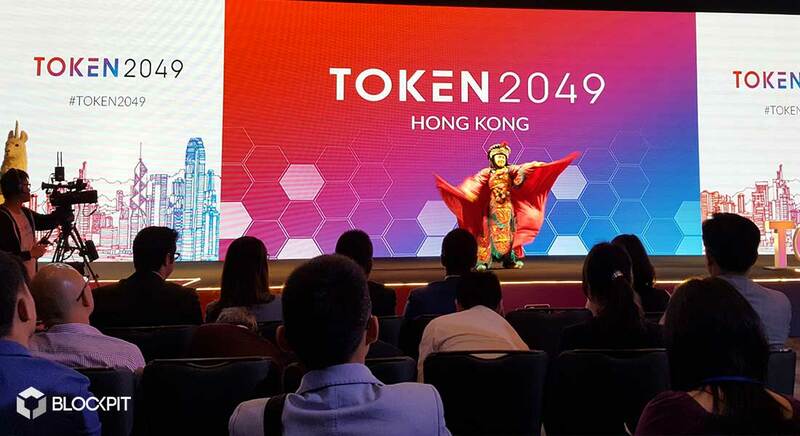 Weeks before the start of the event, the Token2049 was already sold out, all nearby hotels were overbooked and first tickets could be found for sale on eBay. No wonder, considering it is the largest blockchain and cryptocurrency event in Asia. You could have sold your ticket for double the price on the day before. Luckily, we managed to claim our conference pass in time. While it was great meeting colleagues at the event, the interesting part was elsewhere. Icons from the cryptocurrency sphere from all over the world were present to give insights, take part in discussion panels and join the subsequent networking events. Highlights included the performance of Craigh Wright – Satoshi Nakamoto in his name – who talked about Tokenization, but also a high-grade panel discussing “decentralized exchanges”, a topic that will definitely be big this year. 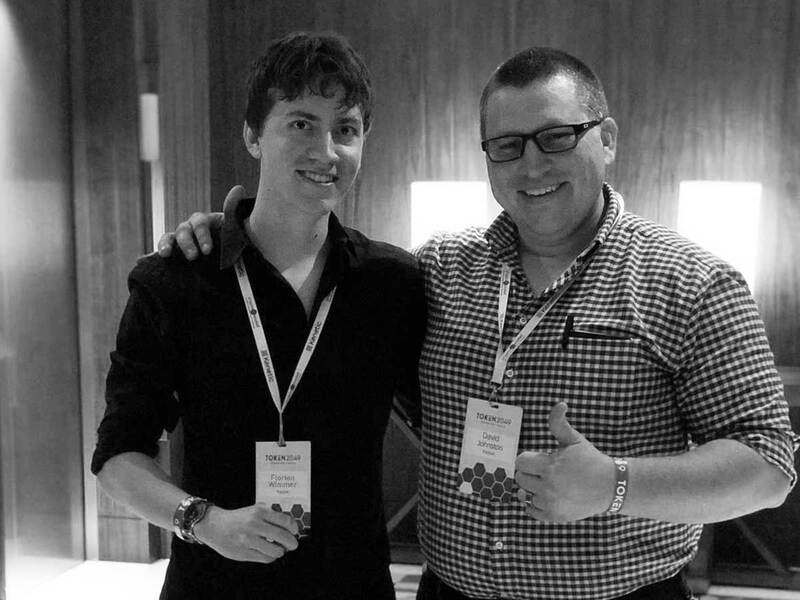 Since taxation of cryptocurrencies was a topic of interest for almost everyone there, it was not hard to engage in networking. 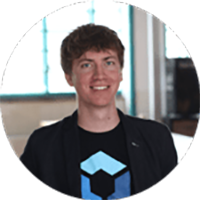 Looking for additional users and also first prospects for an ICO, our CEO eagerly spread the word about Blockpit. The feedback was extremely positive. 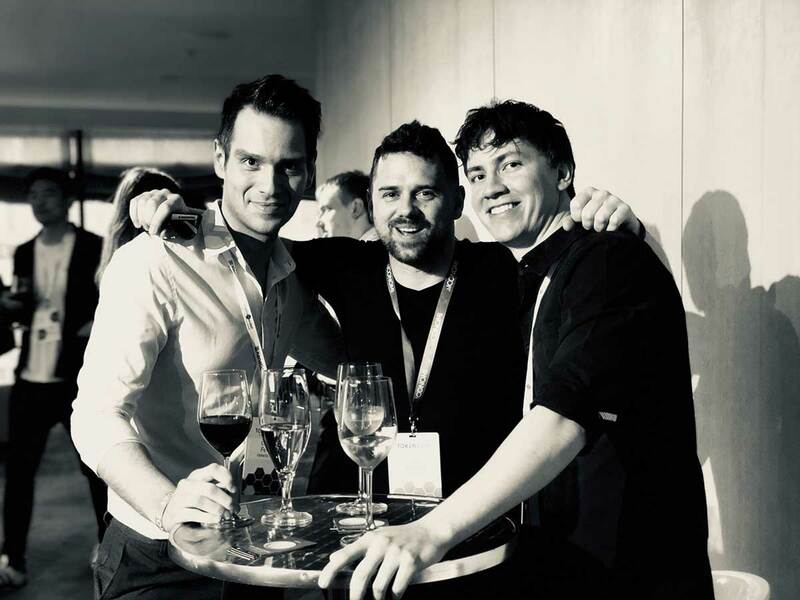 Especially well-known and successful blockchain entrepreneurs like Max Kordek (founder of LISK), David Johnston (founder of Factom), Jani Valjavec (founder of Iconomi) and Bitcoin core developer Jimmy Song gave valuable input and granted us access to their network. On the second day of the conference everyone was far from tired. On the contrary – it seemed as if additional investors and start-ups without a ticket had arrived, just to catch people in front of the exhibition grounds. The presentation about Bitcoins „antifragility“ by Jimmy Song gave new hope in the declining crypto market. He argued that recurring events show that the Bitcoin ecosystem is bound to grow stronger the more people try to act against it. 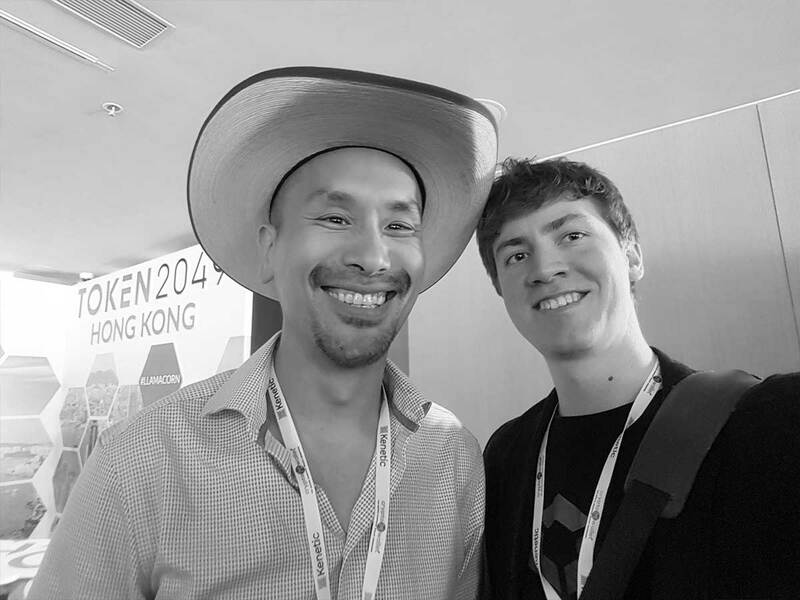 Social impact of blockchain and digitalization, especially on third-world-countries, was also a big topic on the second day of Token2049. Conclusion: Travelling to Hong Kong really paid off, we could broaden our international network including notable people and also strengthen cooperations with other projects. Also, the interest in Blockpit was definitely there and we could already claim a quite a few new users. 2018 will most likely be a very interesting year for Blockchain.